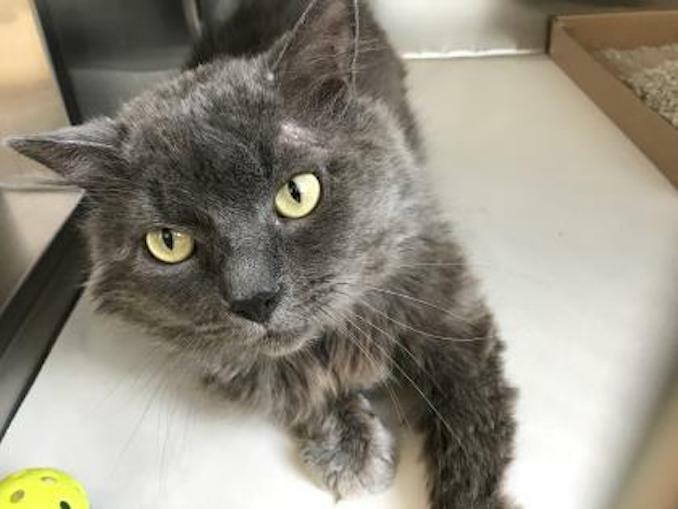 El Paso the cat was a part of a transfer of cats from a hoarding situation in the province of Quebec. Having travelled such a long way and through no fault of his own, he is now trying to get used to shelter life. Handsome, curious, shy and sweet, what more could you ask for. 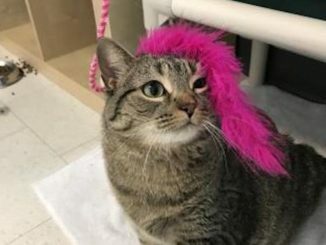 El Paso the cat is waiting for his new home to call his own. Come down and and meet him at the Toronto Humane Society at Queen and River. In order to ensure a smooth and successful adoption, please remember to check all the basic requirements for adopting before coming in to the shelter. 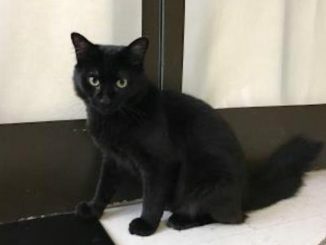 Check out all of the cats available for adoption at the Toronto Humane Society website HERE.